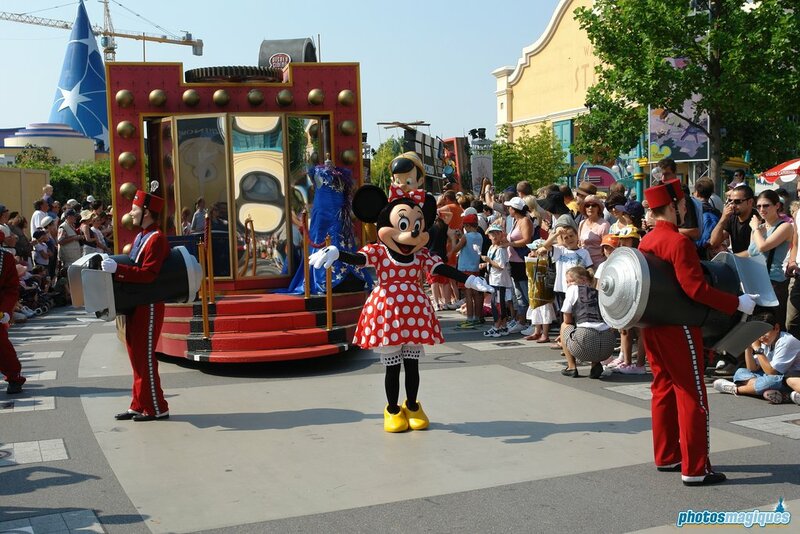 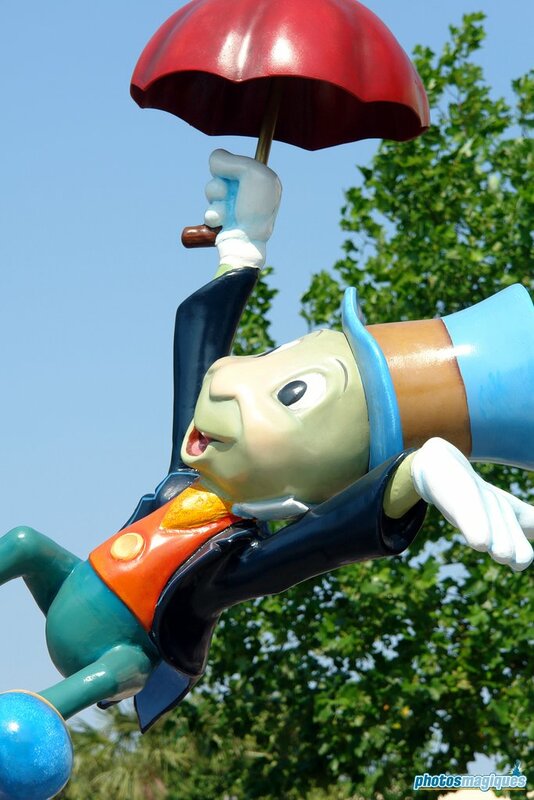 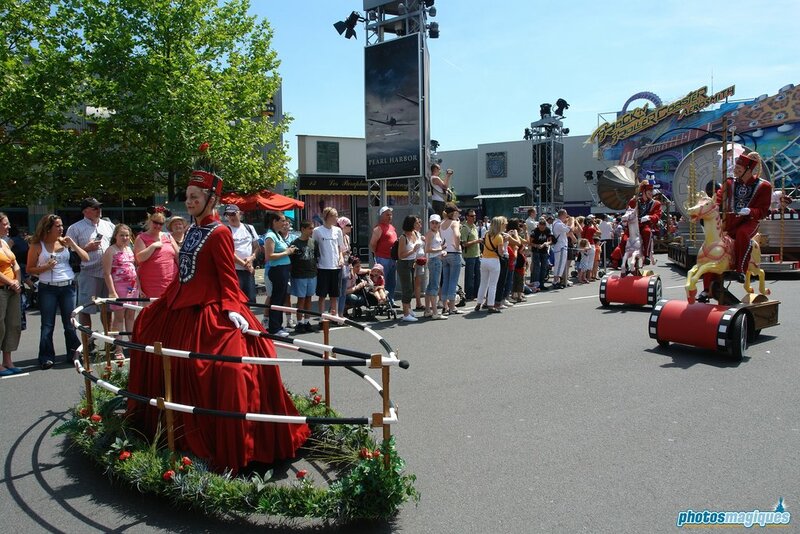 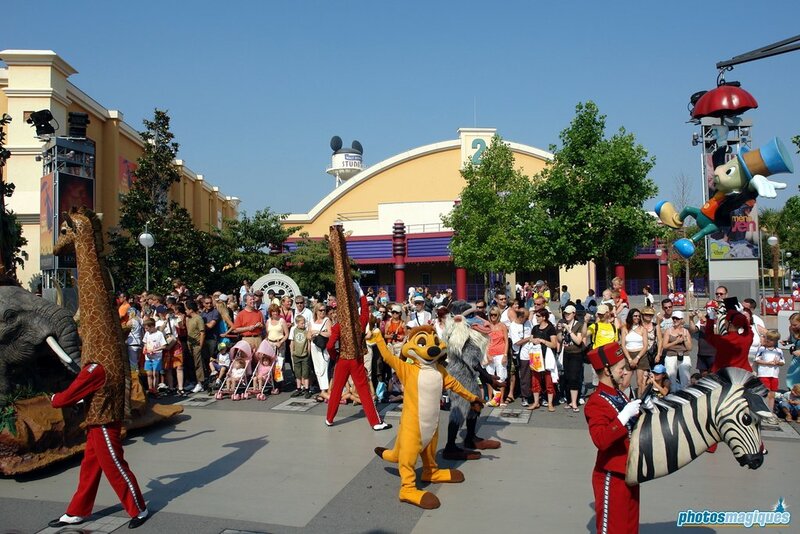 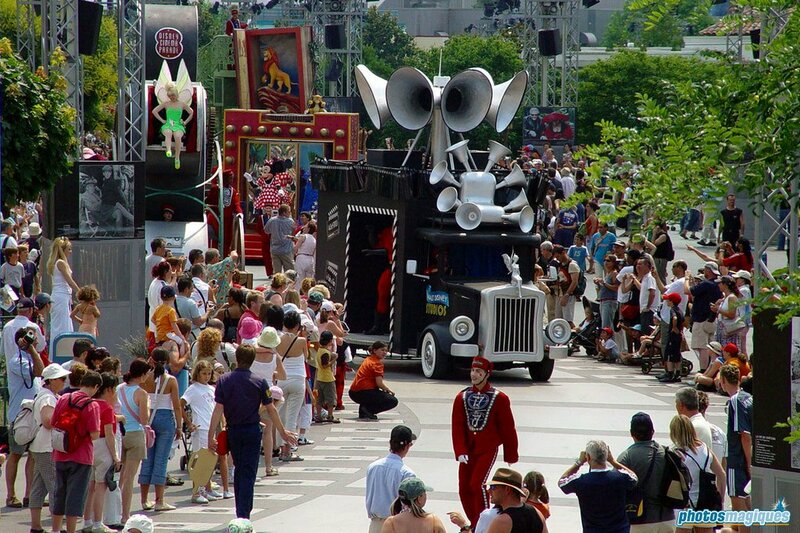 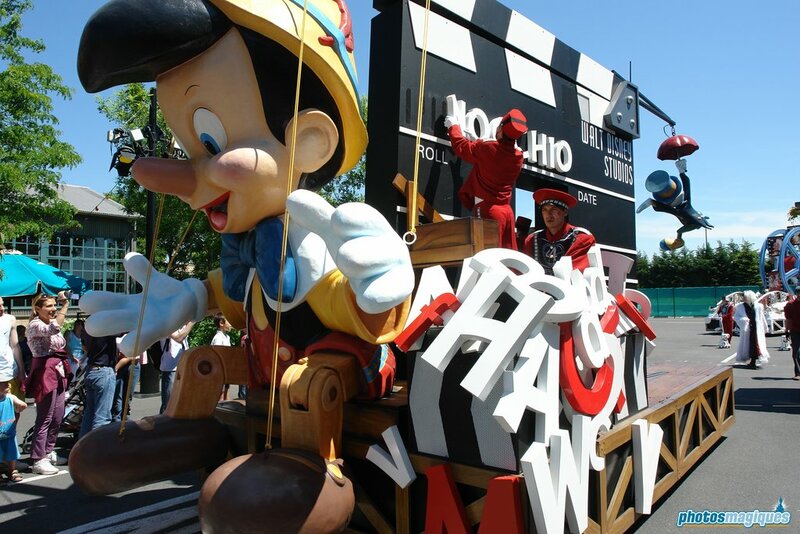 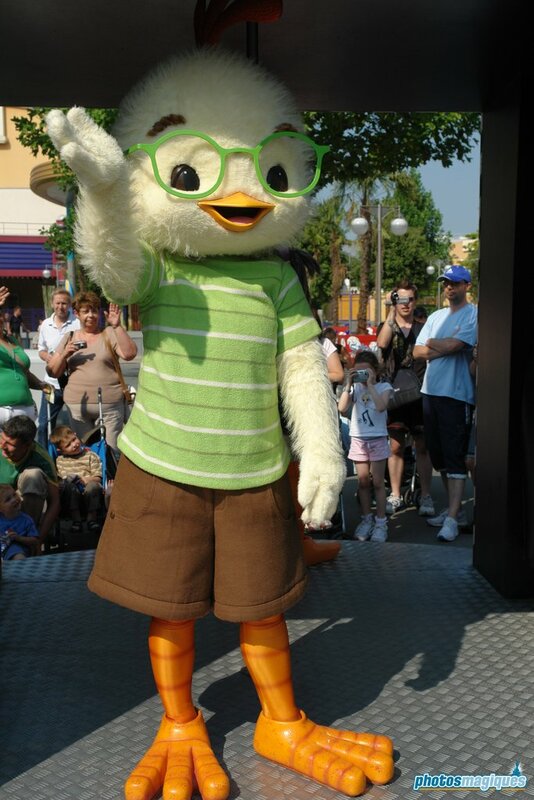 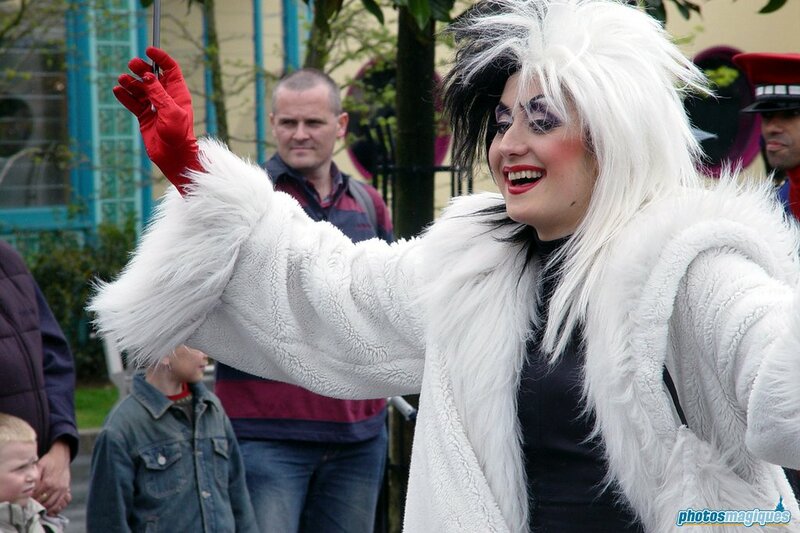 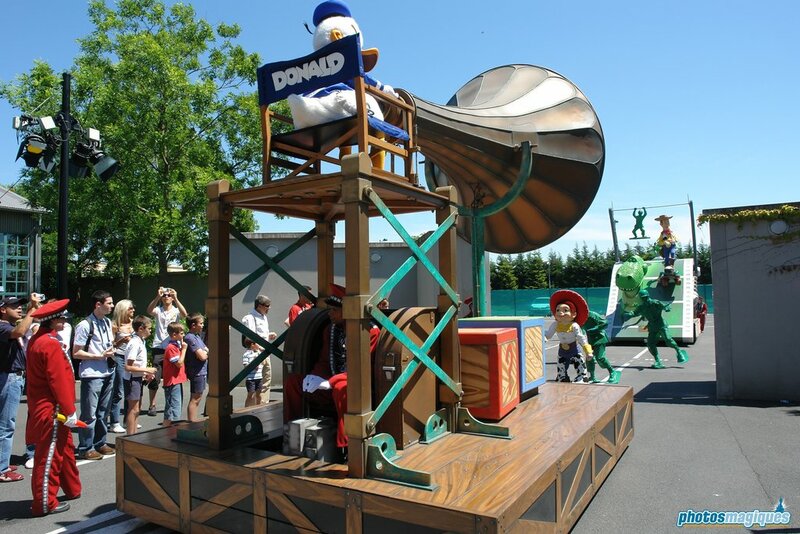 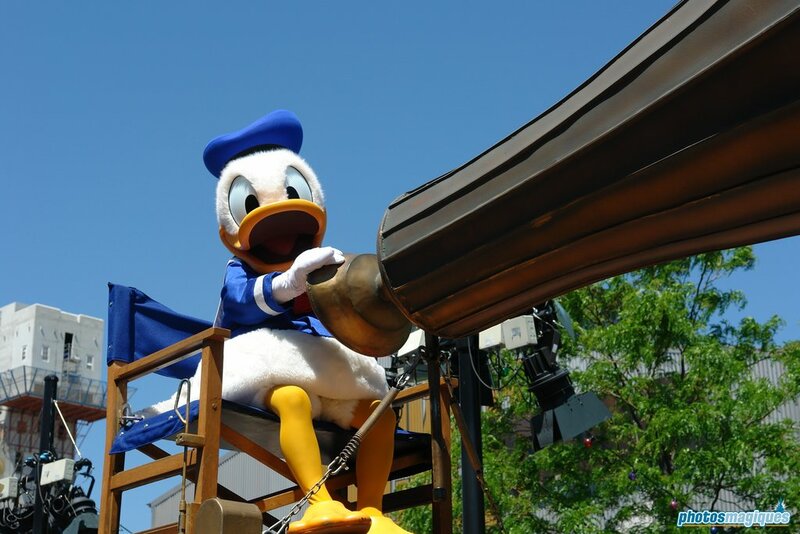 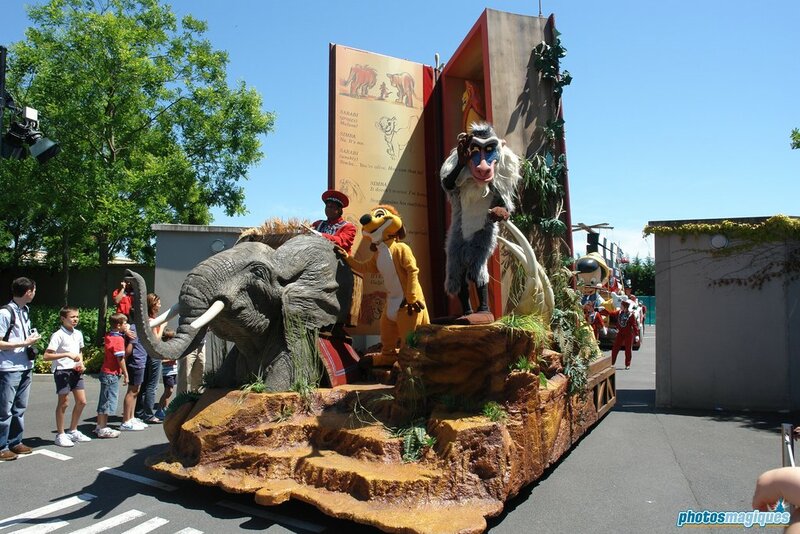 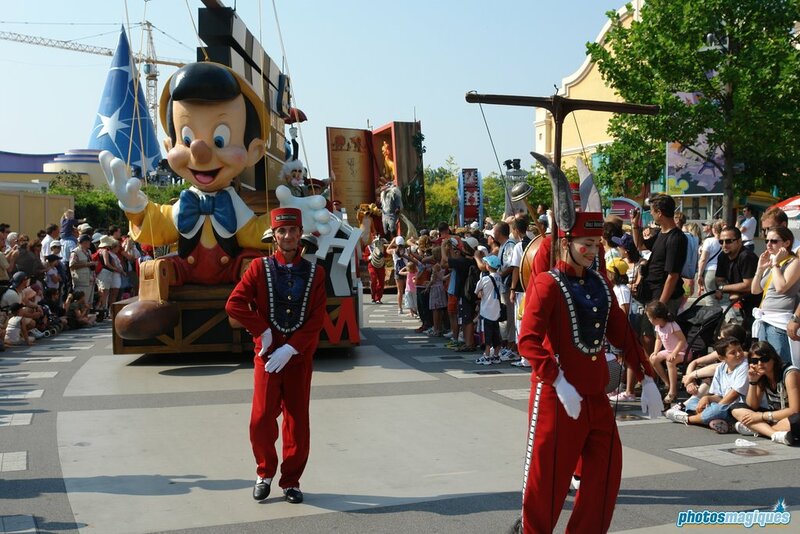 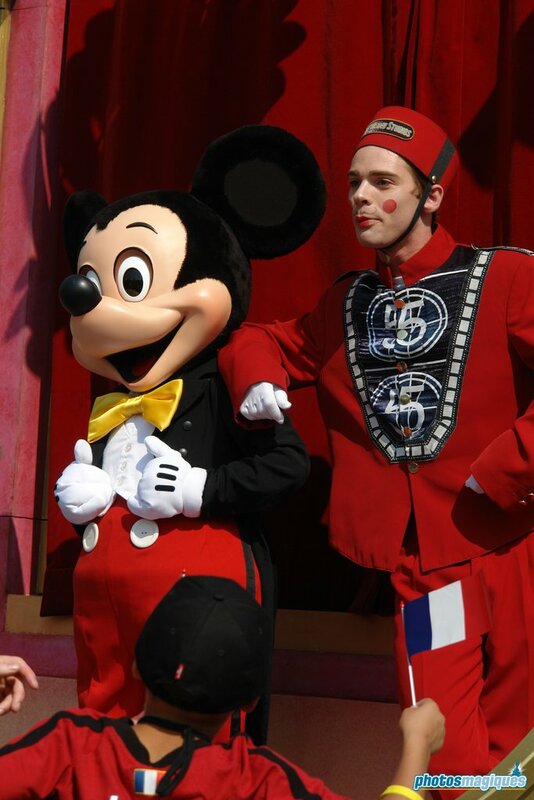 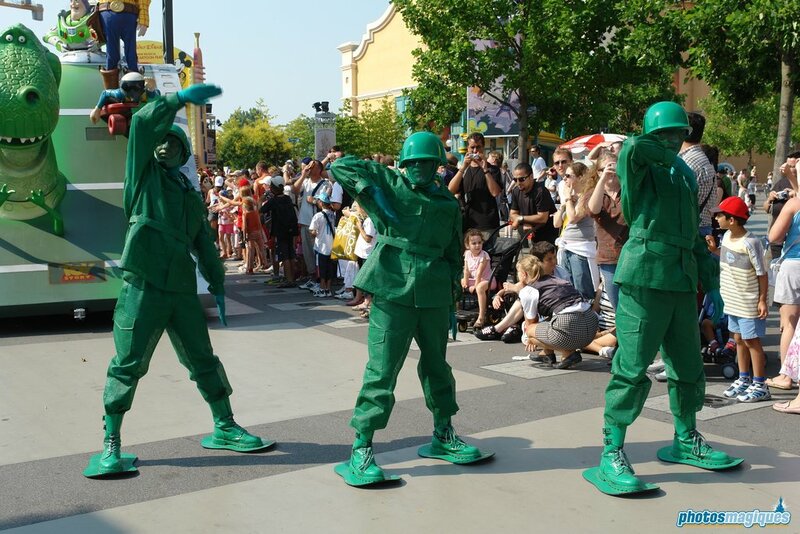 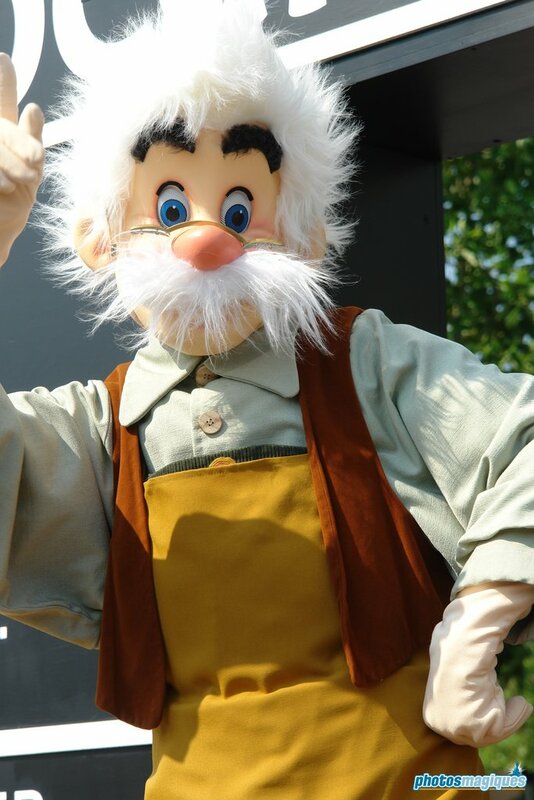 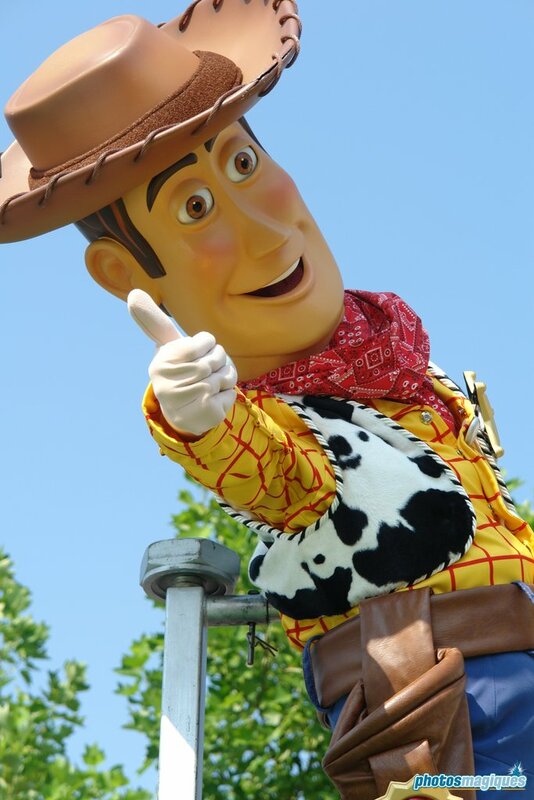 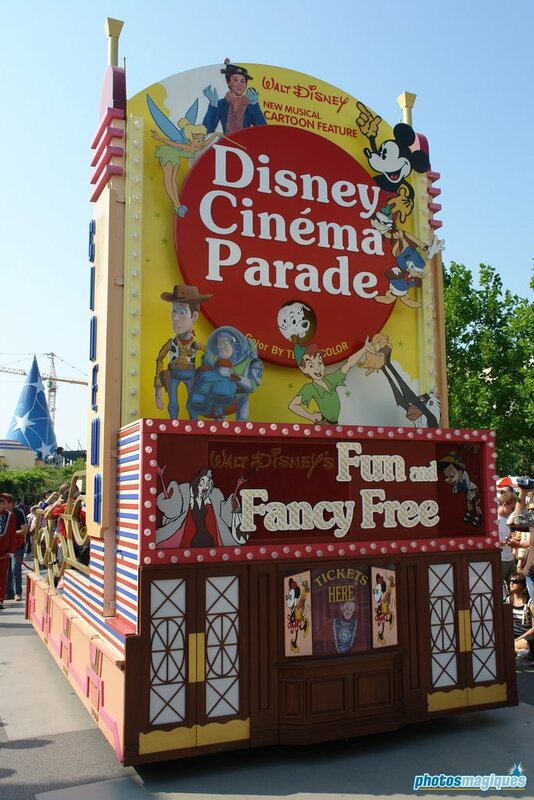 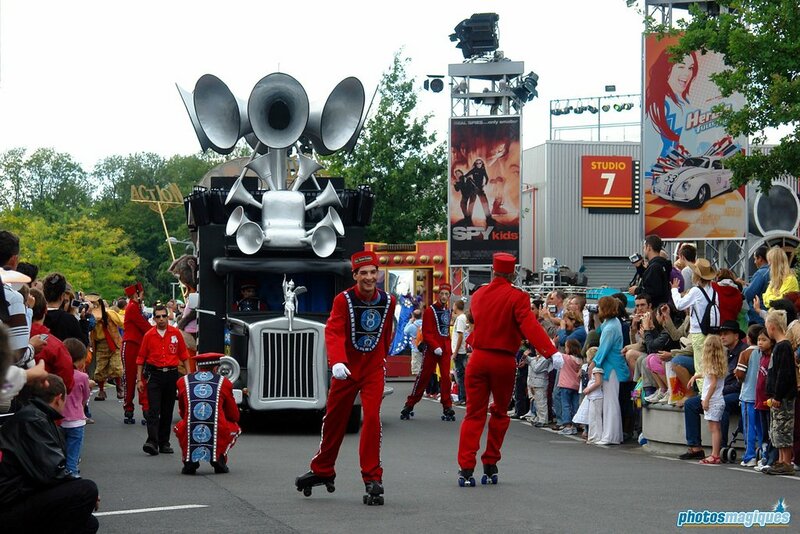 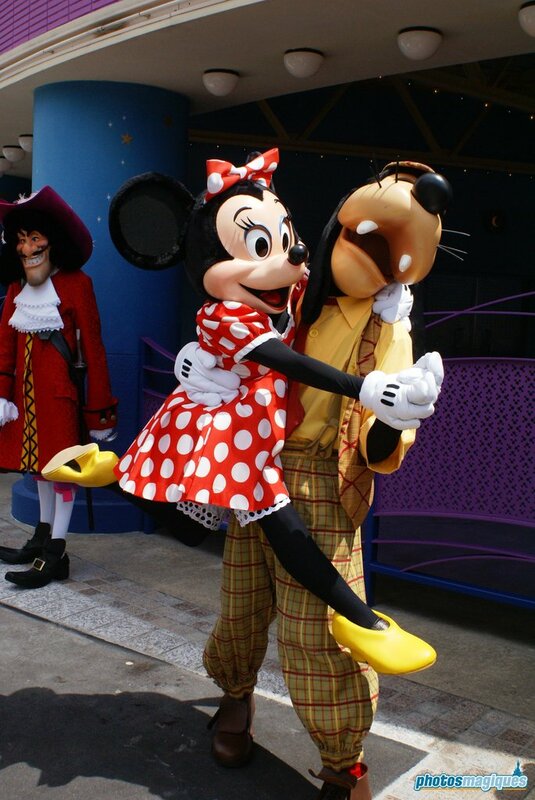 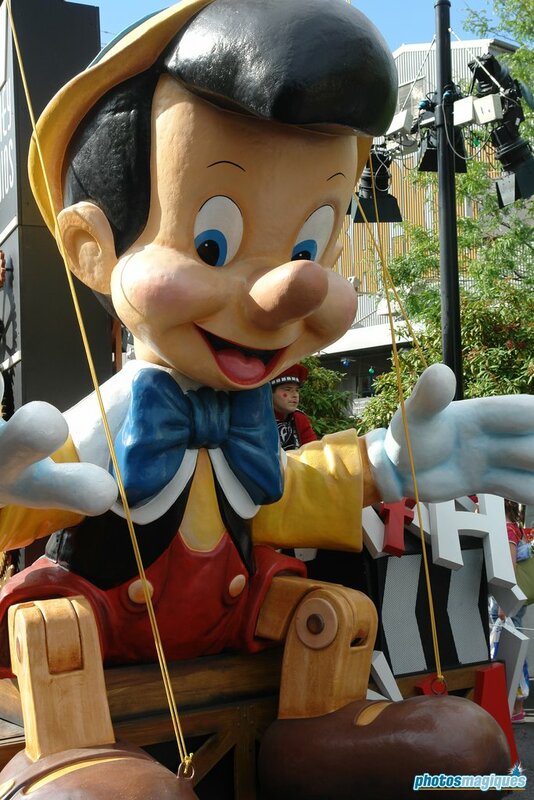 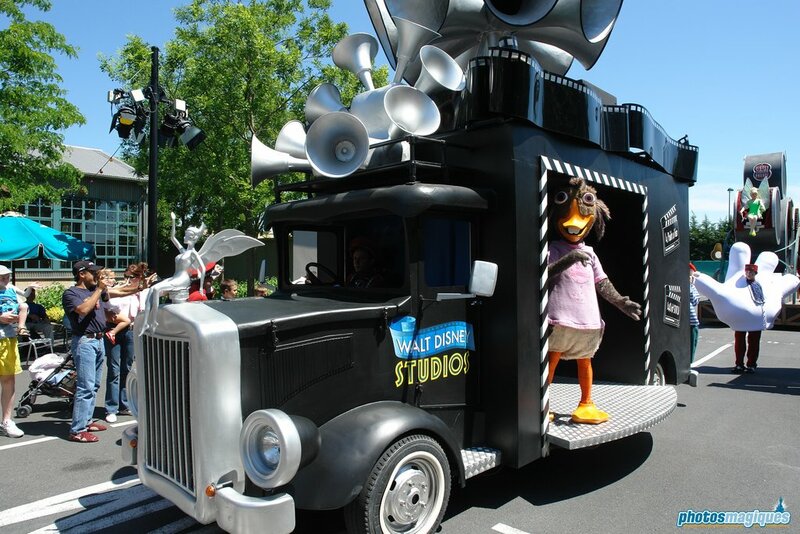 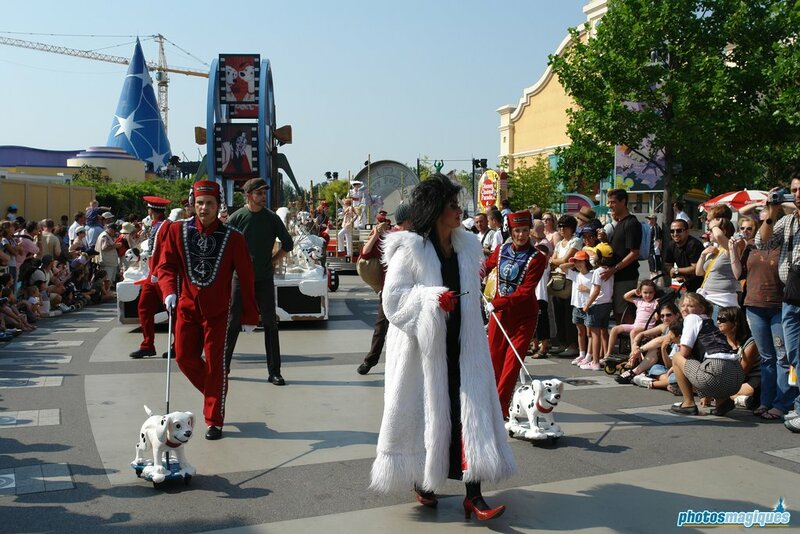 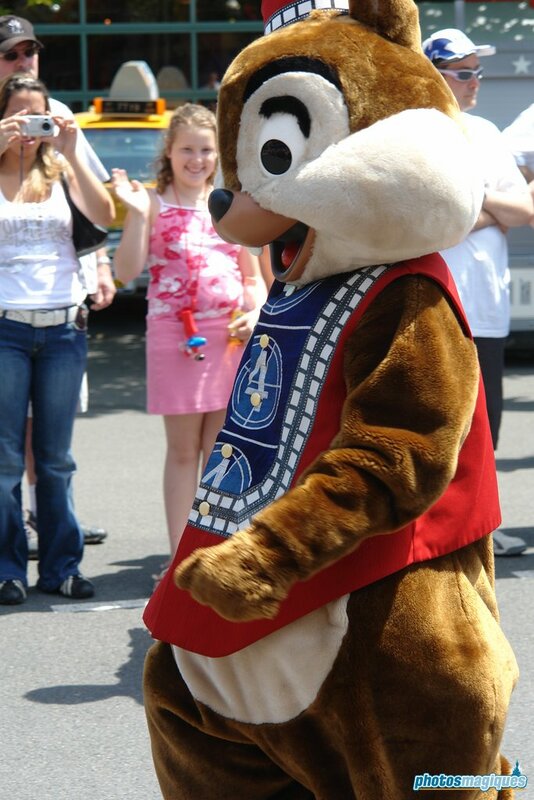 Disney Cinema Parade premiered on 1 June 2002 and finished its last performance on 31 March 2008. 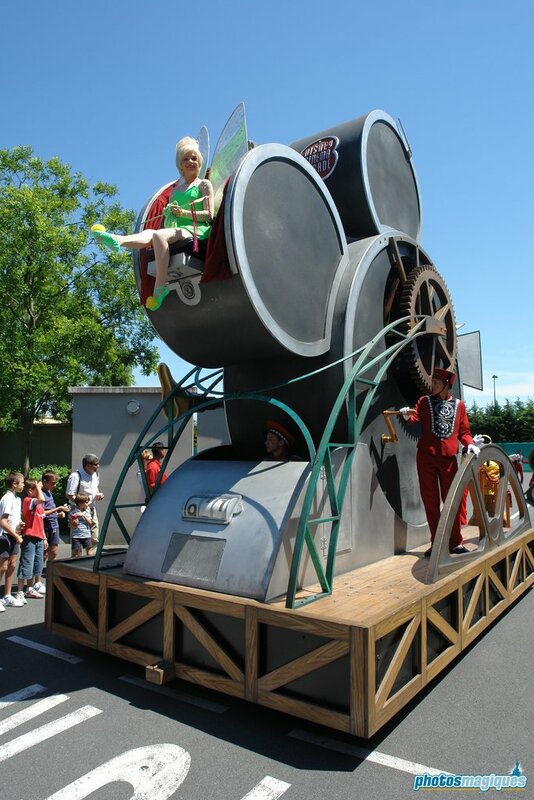 The concept of the parade was imagined by Franco Dragone, a Belgian art director who also designed for Cirque du Soleil and Céline Dion. 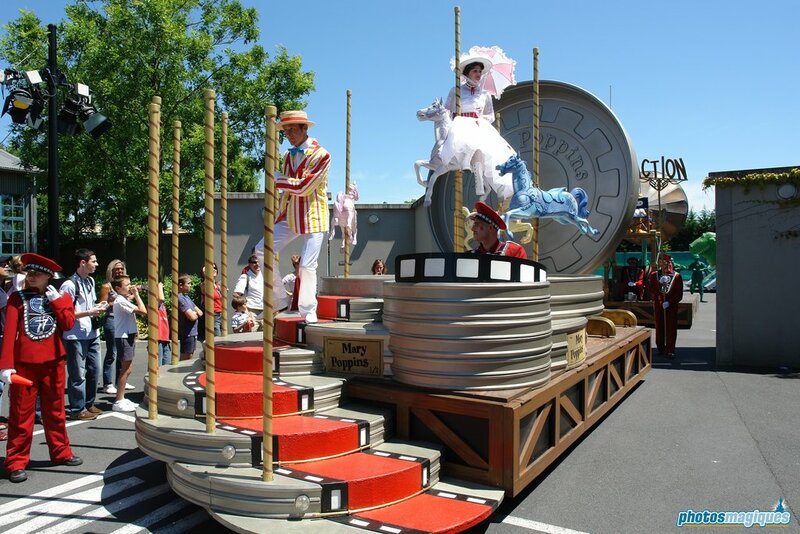 The parade floats represent the process of a cinematographic production spread over 9 original units. 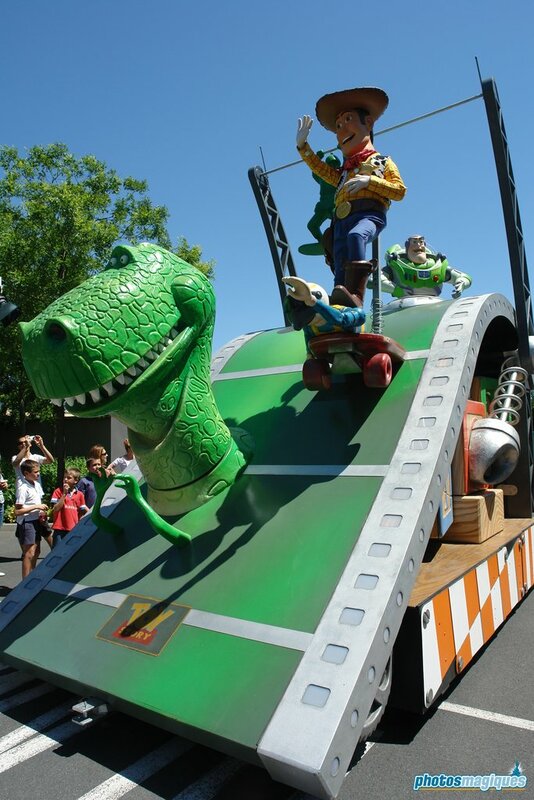 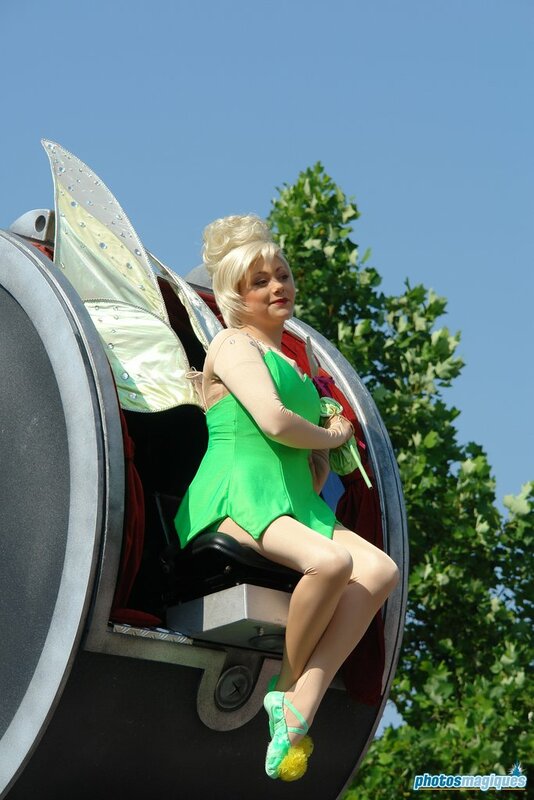 Each float was themed to a Disney character or movie. 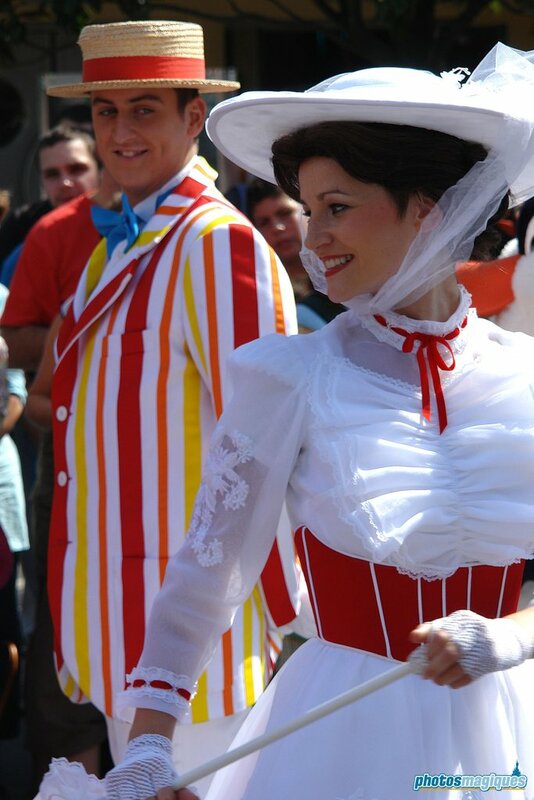 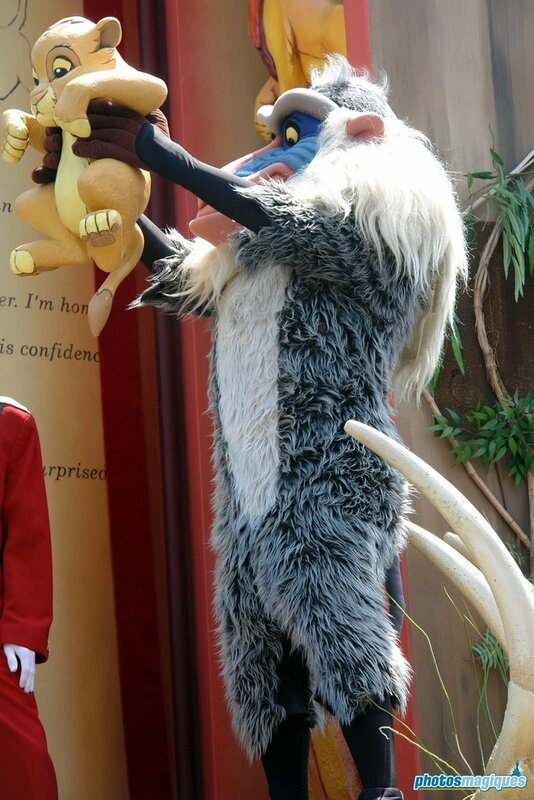 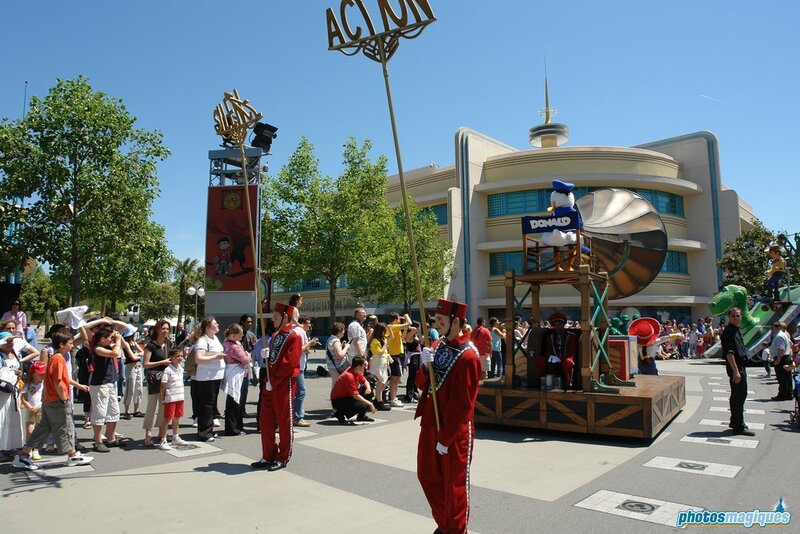 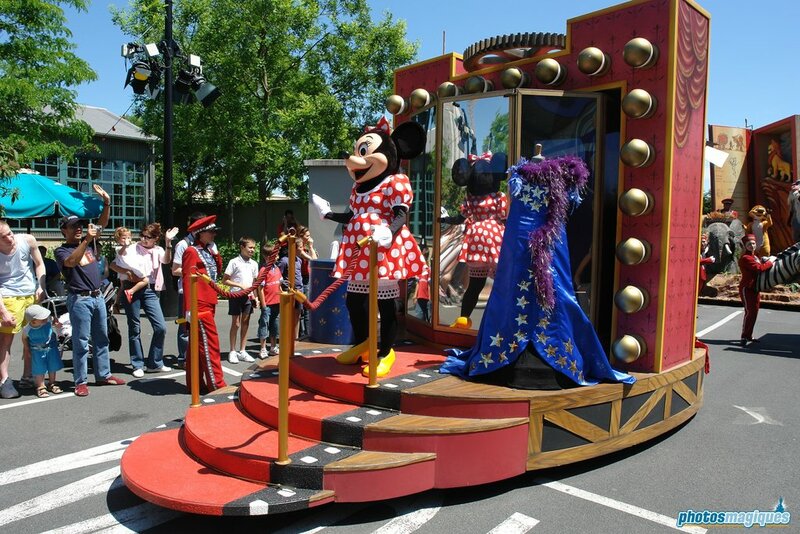 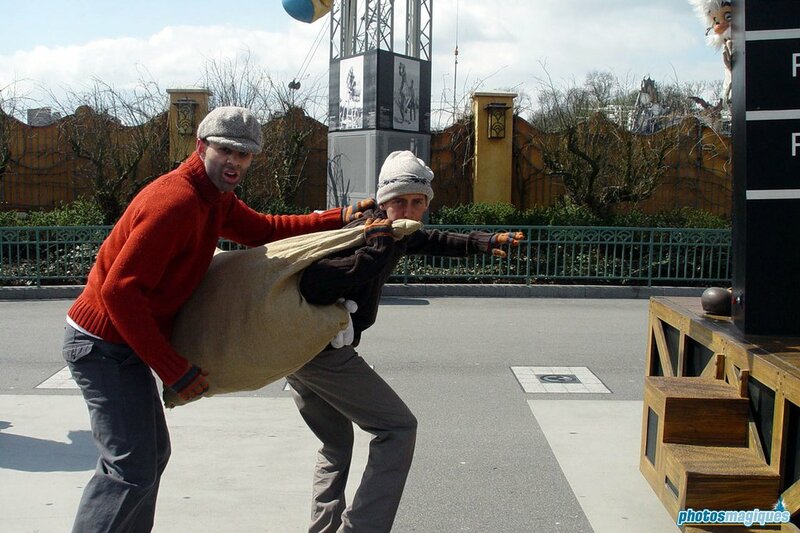 A parade stop was featured from 2002 until 2004 and returned again in 2006 until its final performance in 2008. 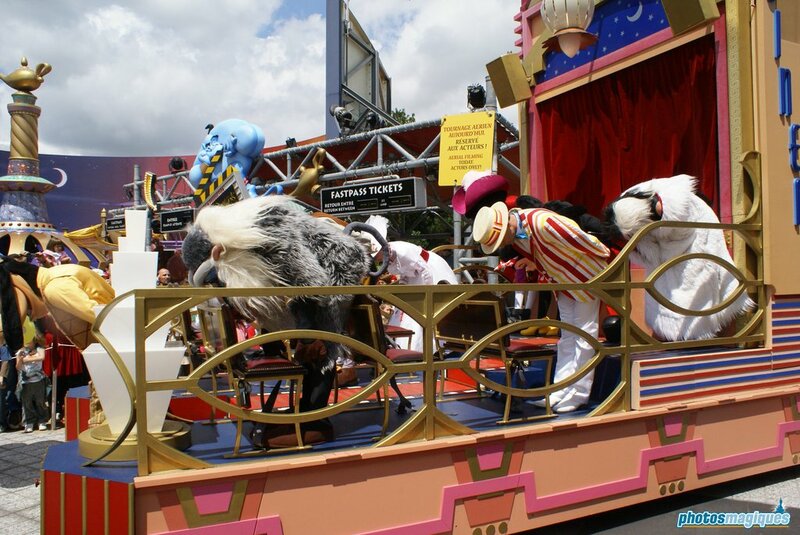 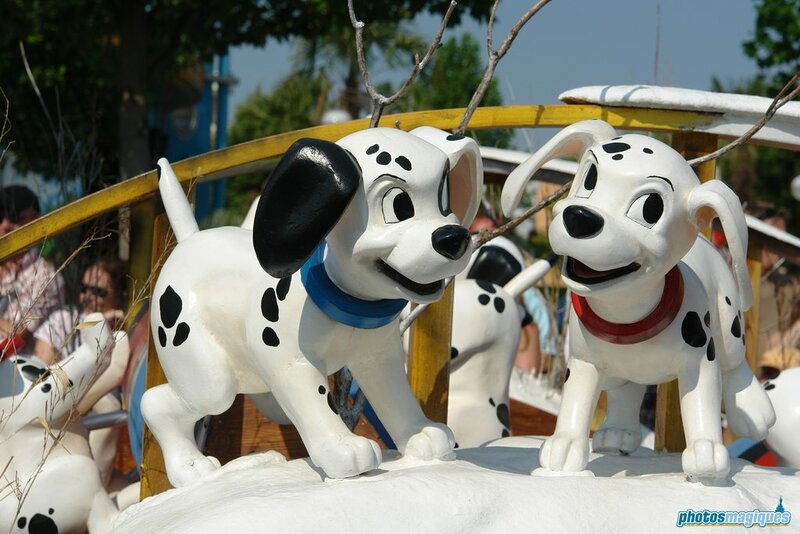 Before going backstage, the final float would stop at the gate near Animagique and all characters would get on it and take a final bow.